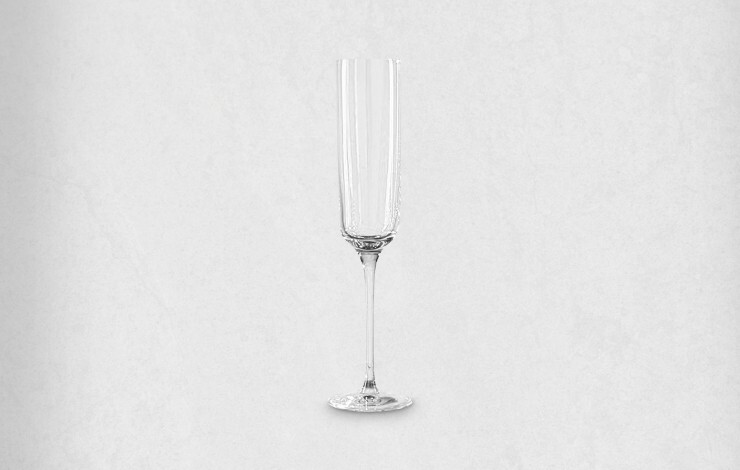 Present your drinks with a touch of elegance in our personalised Clemont 170ml Champagne Flute. This modern flat based design is a great twist on a timeless piece of drinkware. 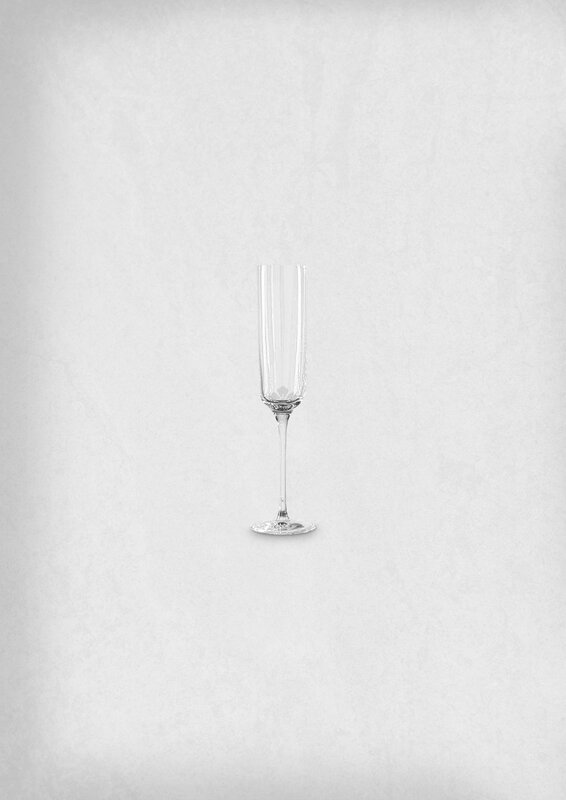 These high quality champagne flutes are made from a clear glass material and laser engraved with your design for a durable and premium finish. You can even do personalised names to each glass from as little as an additional £2.50 per glass. A modern, stylish twist on a classic design.